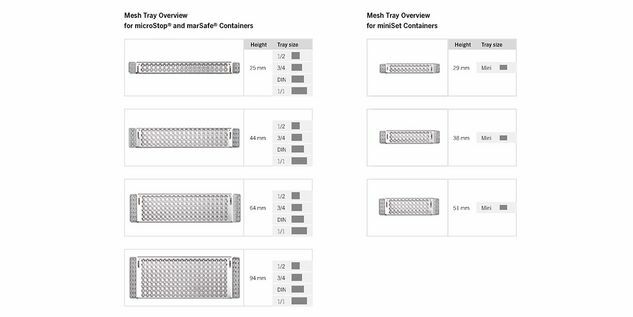 Which tray combinations can you stack in which MiniSet container? 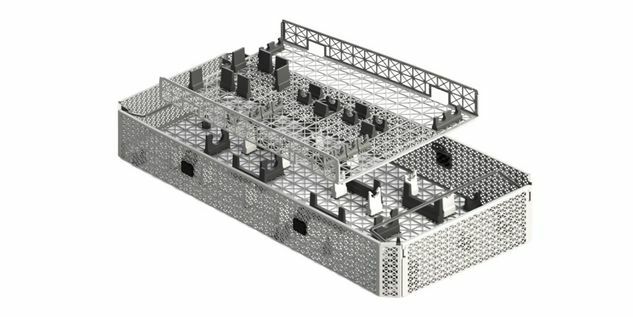 We make it easy for you to set up your own advanced storage and packaging system. Just select the combination option that best satisfies your specific storage and transportation needs! The new marTray® mesh tray system is available in four different sizes and four different heights. In addition there is also a special mini variant. For each mesh tray size we offer an optional lid that can be very easily locked onto the mesh tray by folding down the handles. 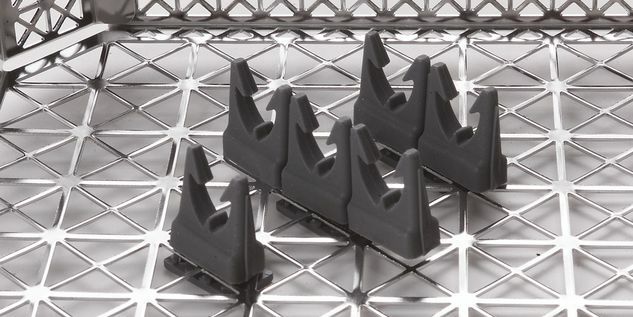 Due to perfect stackability with the optional feet you can use multiple mesh trays in one sterilization container. Our instrument holders offer maximum flexibility for virtually all possible combinations. The instrument holders are supplied with 3 retaining clips in continuous units of 6 or 3. However, you can easily divide the unit with scissors – exactly to suit your requirements. No matter whether they are placed crosswise, lengthwise, or diagonally, you can always fix your instruments in place. And all that without tools. Just click and you're done. In addition to our standard components, we also offer special models customized for your situation. Highest possible degree of individuality. The novel surface structure of the marTray® system in the form of triangles guarantees optimal cleaning results for various load configurations and spells the end for rinse residues. 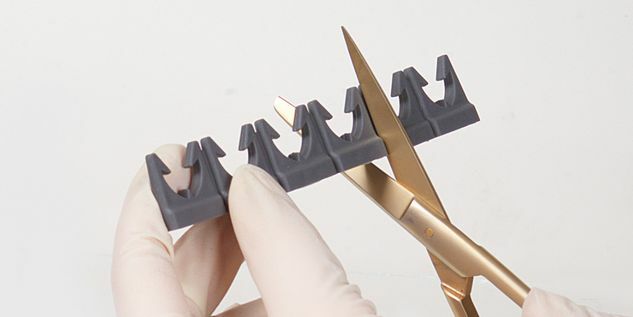 In particular, the provided accessories such as silicone mats/nets and individual holders are suited perfectly for the storage and processing of medical devices. 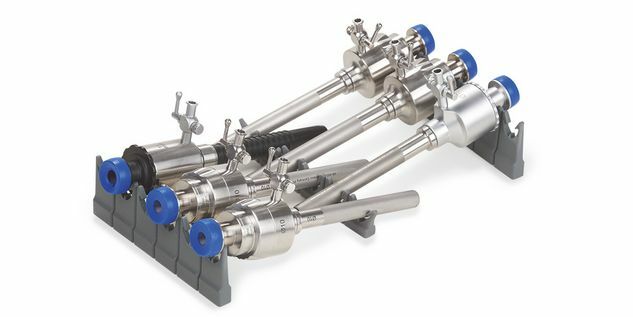 This not only achieves a perfect cleaning result but also adds to the service life of the medical devices.